You know there are lots of books in the market and online so it is difficult for new candidates to find the best one among many books for Railway Group D Examination 2019. 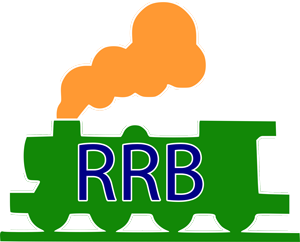 So in this article we will give you list of some standard books for Railway RRC Group D 2019. Here is the list of best Railway Group D books recommended & verified by Railway Recruitment for various topics, such as English language, quantitative aptitude, reasoning, general Knowledge and General English, etc. You can buy online by visiting Flipkart or Amazon online stores.